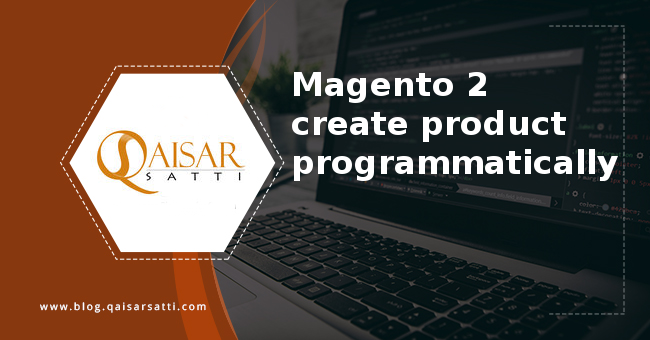 In this tutorial we will discuss another technique of magento 2, we will learn How to add and remove product from compare in Magento 2. Obviously there are many ways and techniques of doing a task but if you are looking for a better and dynamic way then this tutorial may satisfy your needs. If a product is already added to the compare collection then on next click on that icon should remove that product from compare collection. 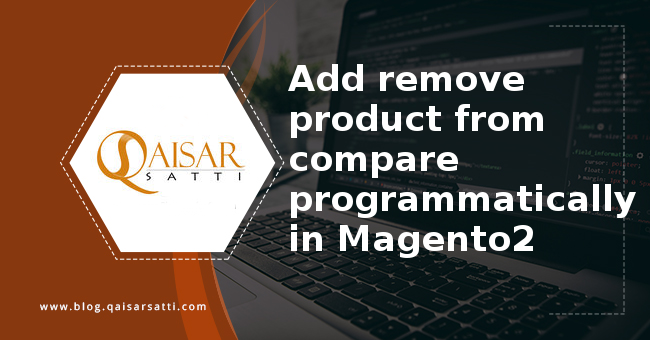 To remove product from compare collection , following piece of code will get the desired results. As you can see magento 2 is using following code for removing the product from compare you can use this code too. <a href="#" class="action tocompare" title="<?php echo $block->escapeHtml(__('Remove Compare')); ?>"
aria-label="<?php echo $block->escapeHtml(__('Remove Compare')); ?>"
To perform the add product to compare collection task, following code should be able to get the desired result. 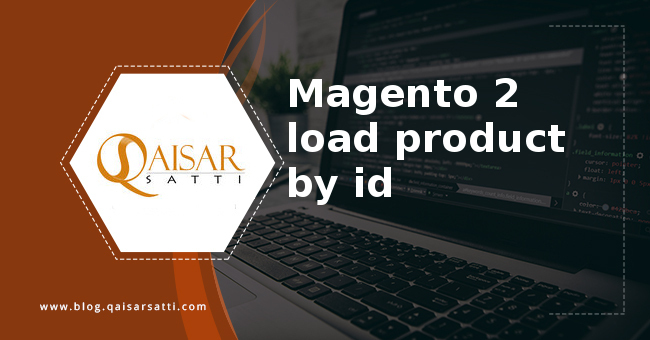 A new file can be created to implement the above mentioned code and can be considered as a good technique but you can modify the existing file as well as per your requirements. It is also a good practice to add your module and redirect it on your controllers, don’t try to edit the core file as it may get complicated.